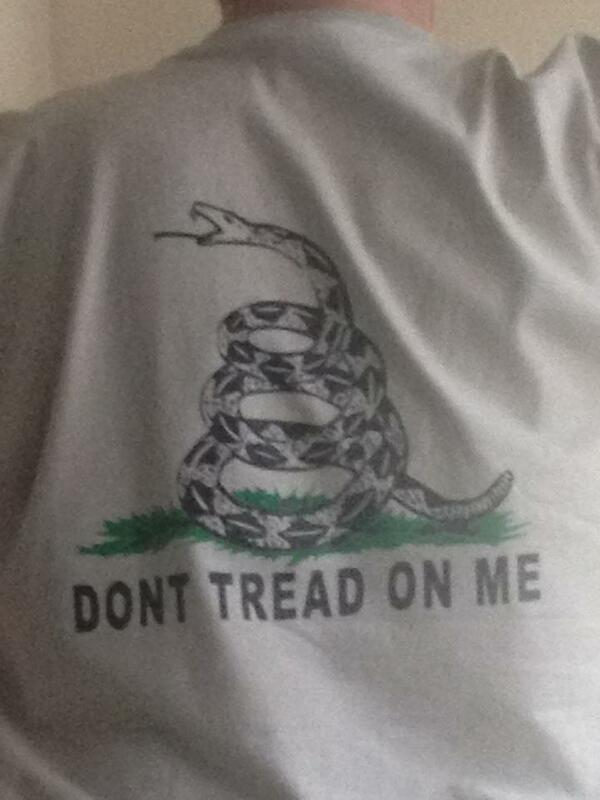 First, New Class B Uniform Shirts Are In!!! 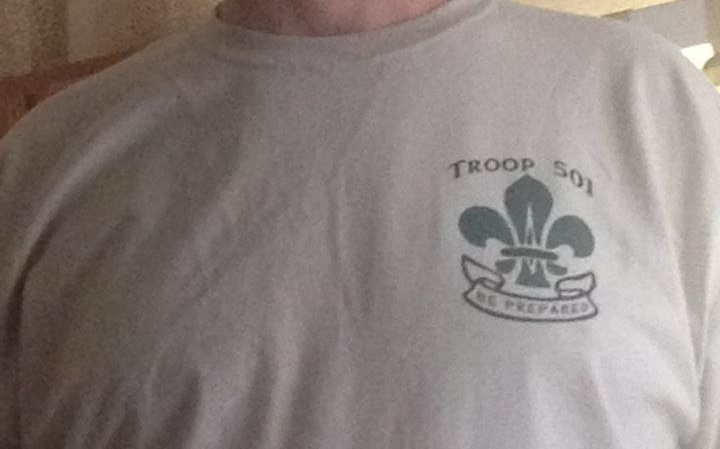 Our new Troop Class B uniform T-shirts are in, and they look great! They are an homage to our nation’s humble beginnings, our troop’s beginnings triumphs, and future. They are a legacy left by our troop’s founding members, a nod to two individuals (one many miles away, and another right here), and our living, breathing battle cry!